This rustic 8 mm wide style comfort fit ring is made of White Tungsten Carbide. The ring has a hammered finish center, polished edges and dual offset grooves, which gives it great symmetry. White tungsten is made by bonding rhodium to the surface of the tungsten ring. This unique process makes the ring look like platinum or white gold, but have the durability of tungsten. 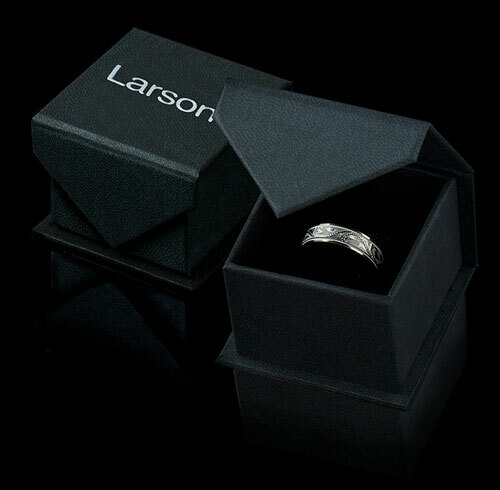 This ring can be worn as a Wedding Band or Promise Ring by men or women. 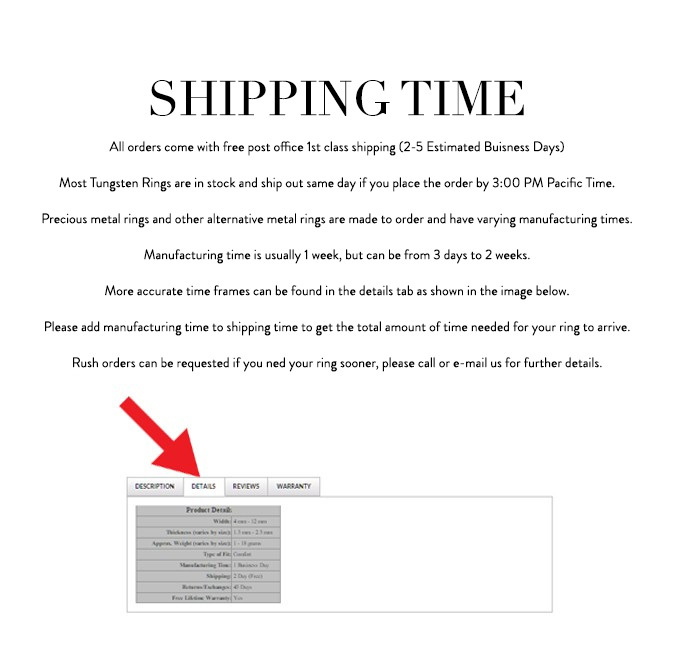 Lifetime Sizing and Lifetime Warranty on cobalt chrome rings, no exchange|sizing fees, which are charged by other retailers.